Is the dream of becoming more than you are – keeping you stuck? – Whats your superpower? Is the dream of becoming more than you are – keeping you stuck? Is happiness somewhere out there for you? Whatever it is – what is your outlook on life generally? 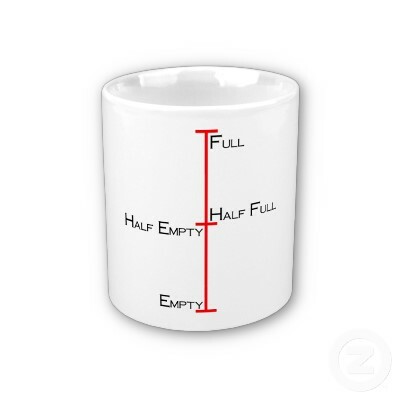 People living in scarcity and struggle see the cup as half empty. People who understand their true connection to Source Energy see the cup as overflowing. 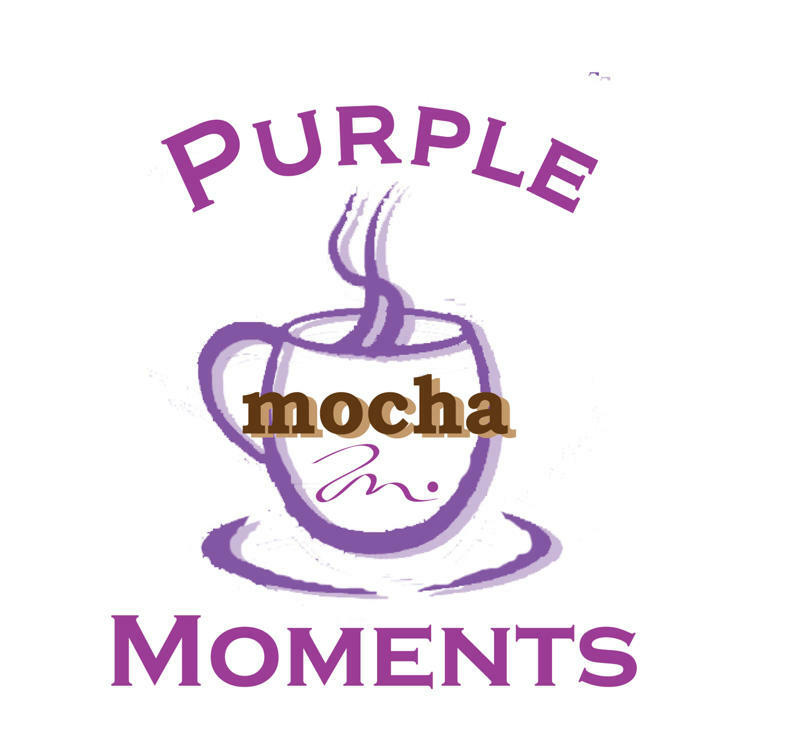 Put another way….you are the cup. 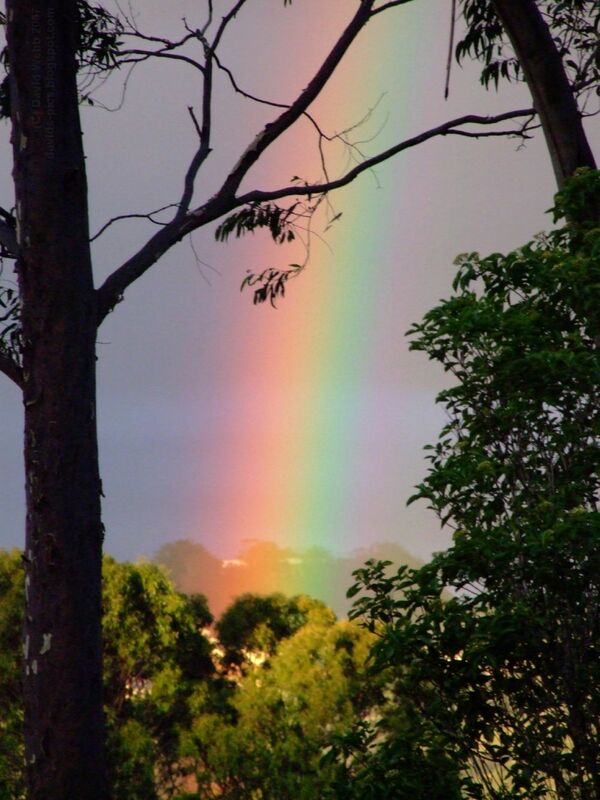 …and another – Stop searching for the pot of gold at the end of the rainbow. You’re already standing in your very own pot! As you go about your day today – look for the lessons that you are making progress. If you don’t have a journal – get one – and start noting all the evidence abounding that the Universe is in fact conspiring to help you and watch as your manifestations grow.